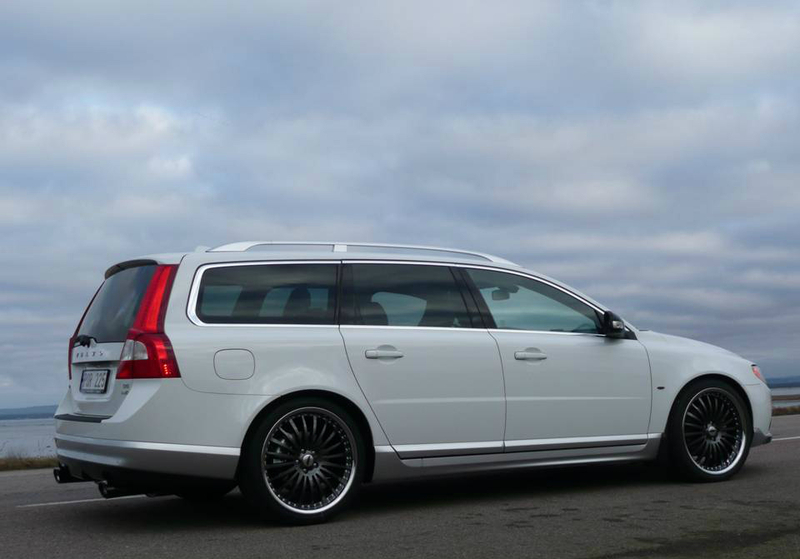 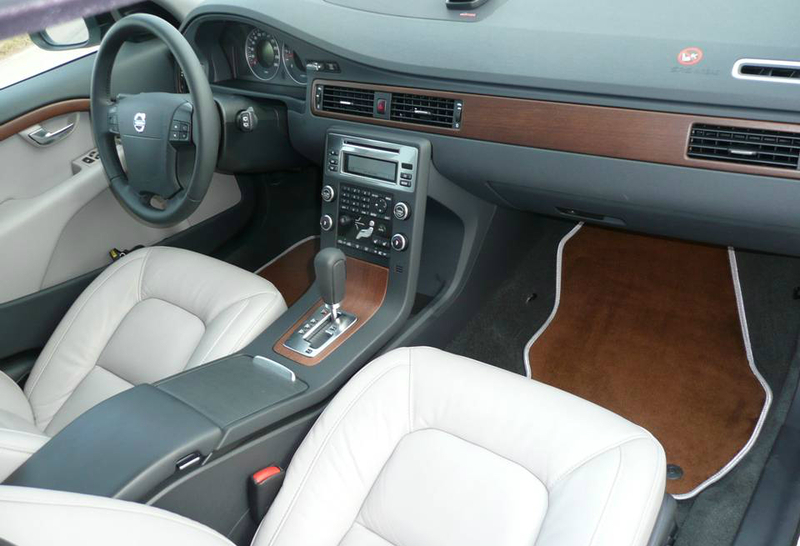 We developed this car to cater the demands for a personal and unique Volvo V70. 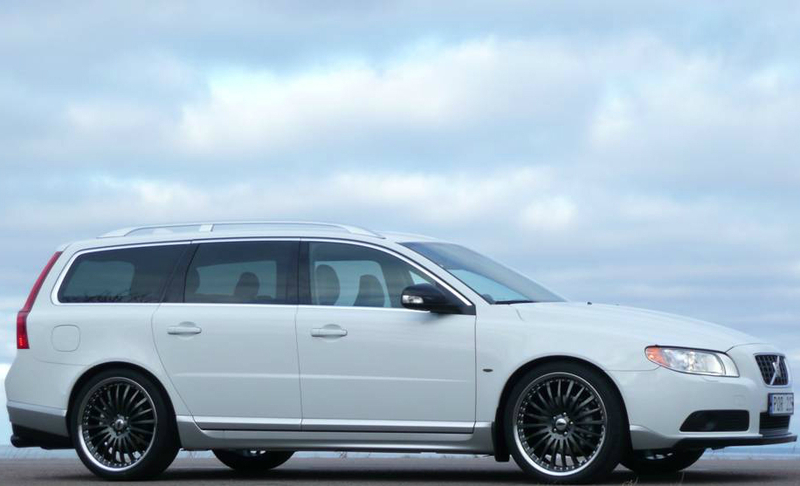 Our client BRA BIL in Stockholm gave us a V70 as a canvas and the only words mentioned initially was subtle and elegant. 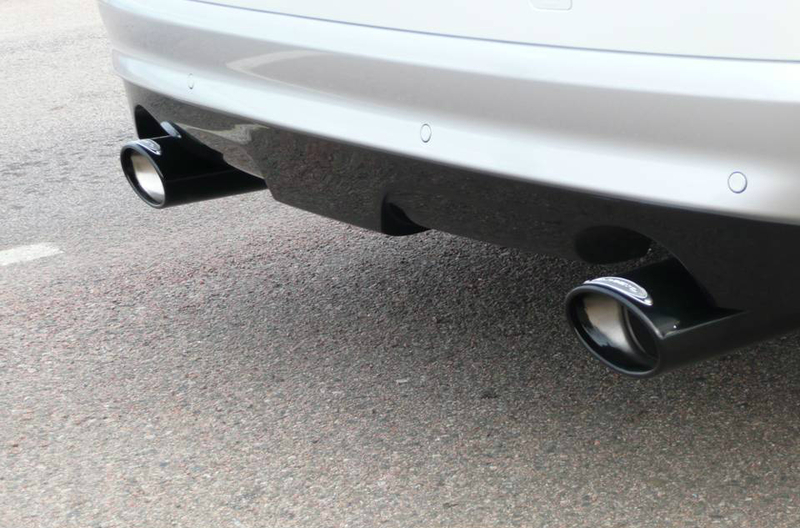 After a few weeks work we presented the result, and we now got two new words for the project, reserved but yet refined. 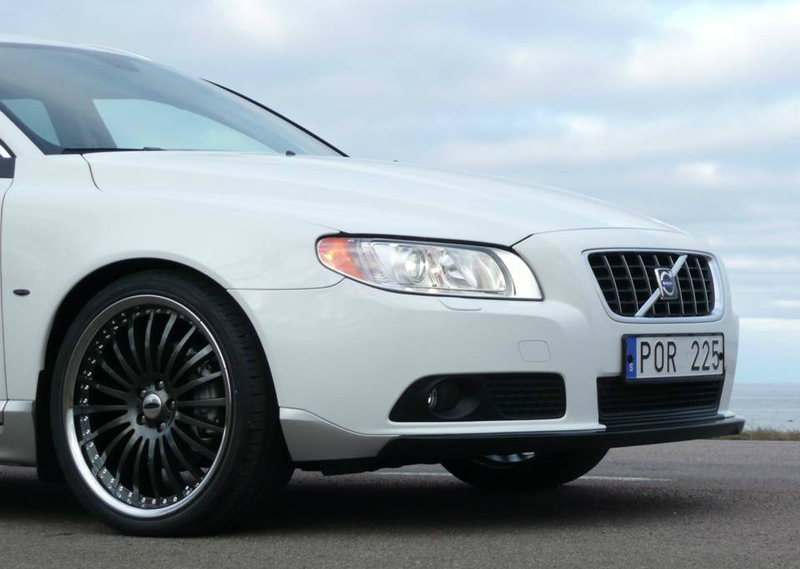 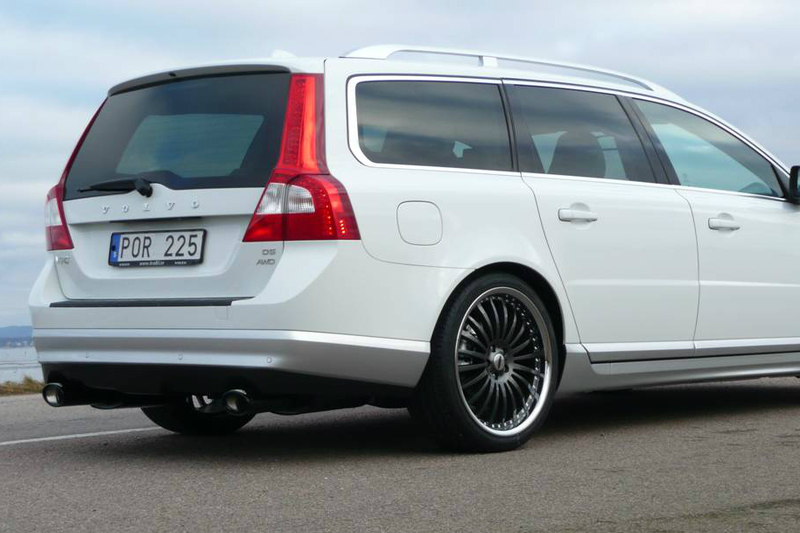 BRA BIL was very happy with the result and today you can order your V70 from BRA BIL with The Caresto edition package.